In the much-anticipated sequel to the bestselling Eddie Trunk’s Essential Hard Rock and Heavy Metal, Trunk picks up where he left off by featuring 35 new bands, both legendary and forgotten, and sharing his passion for all things metal. 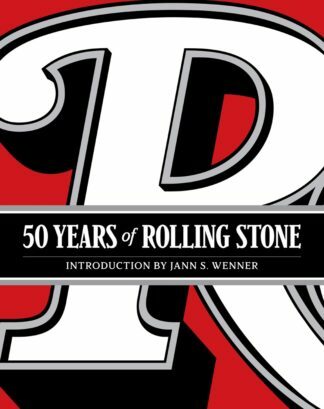 Complete with his favorite playlists, band discographies, memorabilia, trivia, and more than 200 color photographs, this new book combines brief band histories with Trunk’s unique personal experiences and anecdotes in a must-read for all fans of rock and roll. 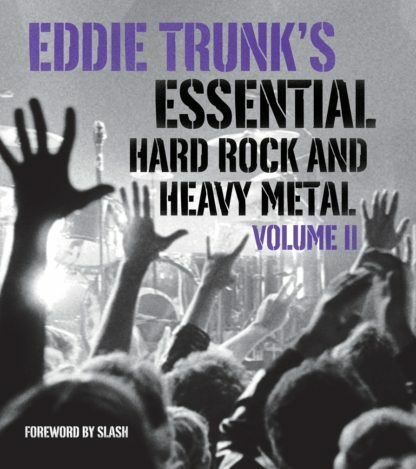 Featuring a diverse lineup, from Marilyn Manson and Ace Frehley to Lita Ford and Whitesnake, Volume 2 salutes all those who are ready to rock!